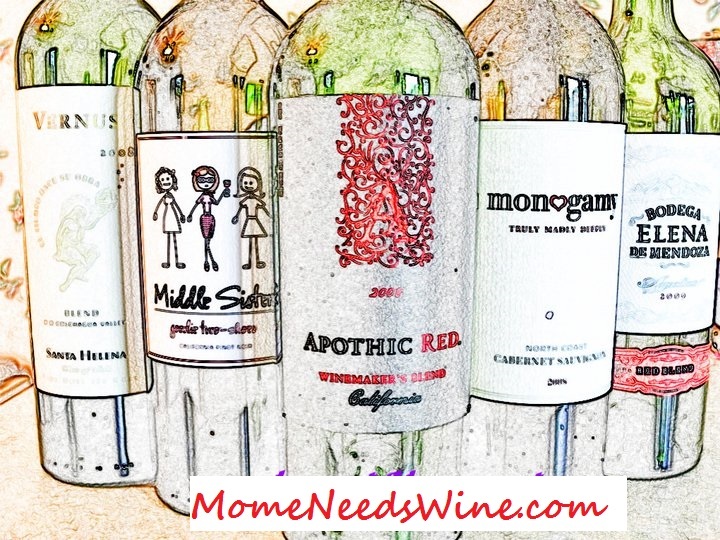 Mome Needs Wine: What do you buy on Ebay? I love ebay. I started bidding on stuff several years ago and then begin selling about 2 years ago. I am often amazed at how people decide to bid. It seems as though, once invested, people will continue to bid on an item even if someone else is selling the exact same thing for less, or the starting price is currently less. It would also seem that bidders shy away from items with a starting price or a reserve. Mostly, the items I bid on are items from my childhood. 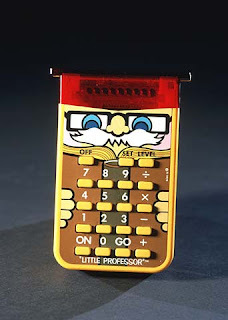 My prized ebay item is a Texas Instruments "little professor". I loved mine as a kid and thought the kids would enjoy it when they are a little older. Boog is already showing an interest in math...so I may be right. I have also been searching for a drowsy doll, with the pink and white polka dot sleeper, and with a pull string and voice box in working condition. If you find one, please contact me. Holy blast from the past! I think I had that exact calculator!! Wow. The Little Professor. I had one of those as a kid. I do believe I wore it out. 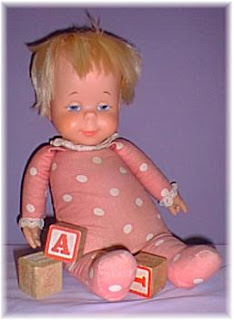 I think I had a doll like that. There's a drowsy monkey around blogosphere.